And after seeing this you have lost 10 brain cells. 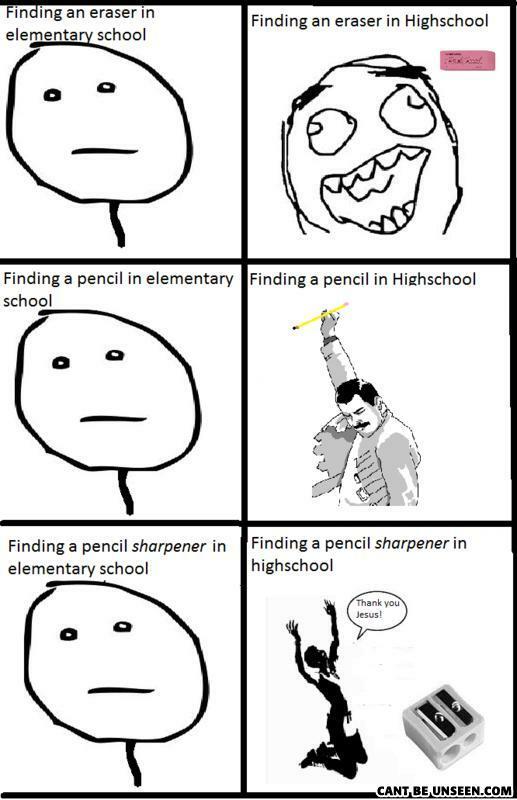 ......Ahhh yes.... You must be old... you see these days it's Mechanical pencils and lead. Why was everyone afraid of Nick Morton?